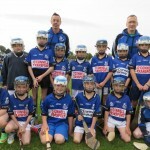 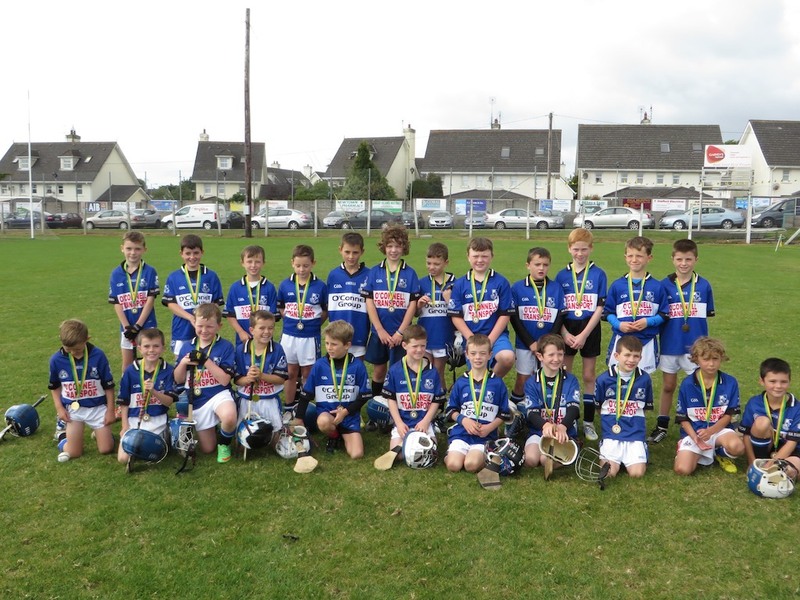 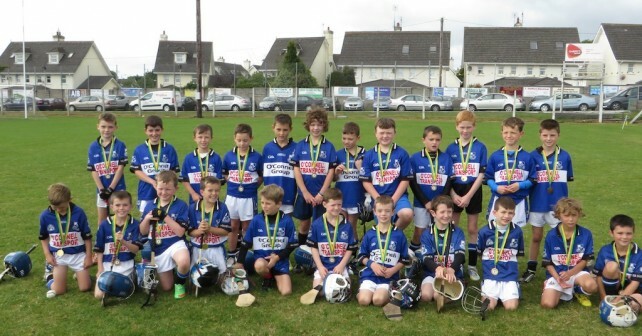 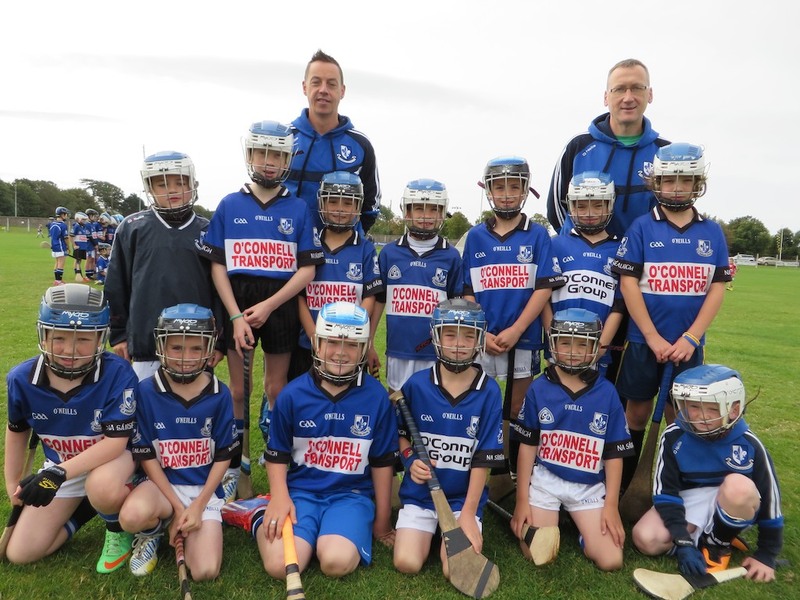 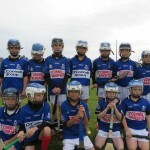 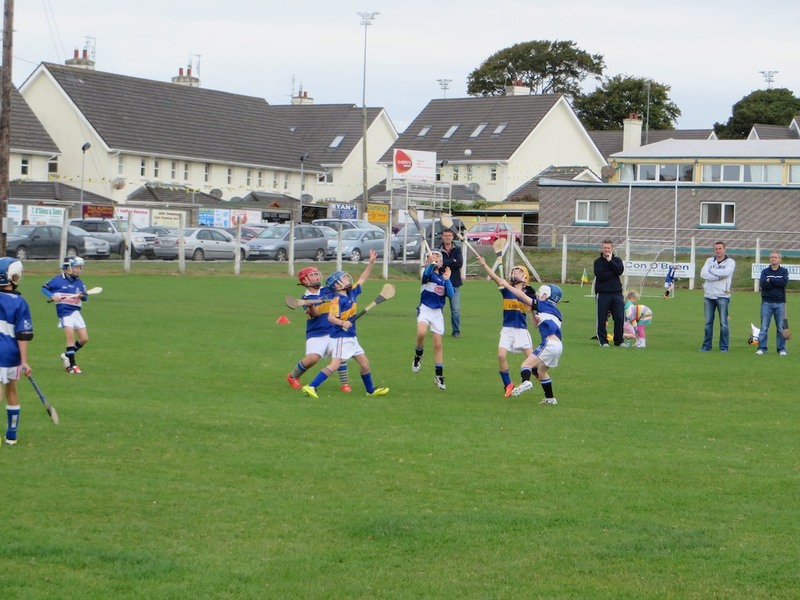 Sars U9’s had a great outing today in Cobh where they played Carrigtwohill, Valley Rovers and the hosts Cobh. 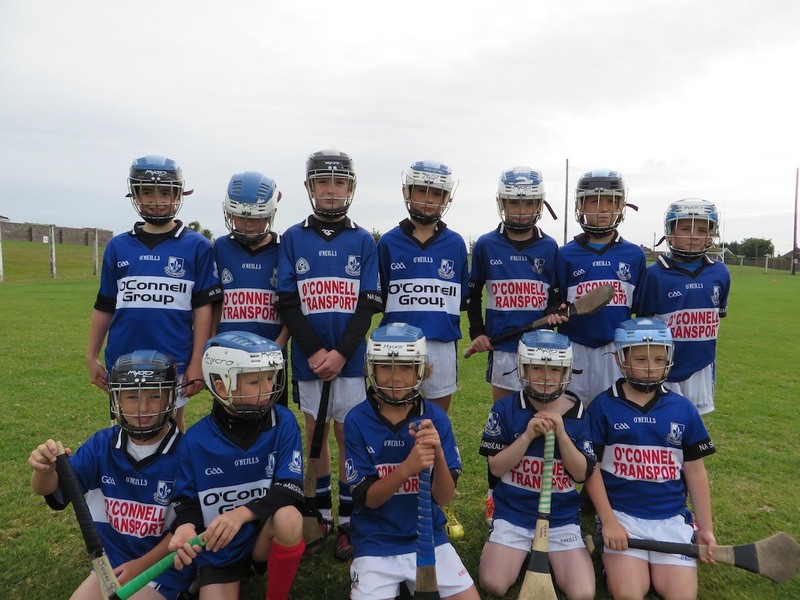 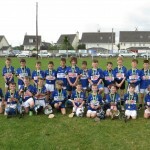 Well done to all and thanks to Cobh for a superb blitz. 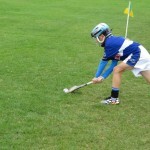 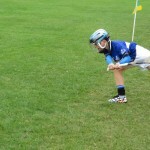 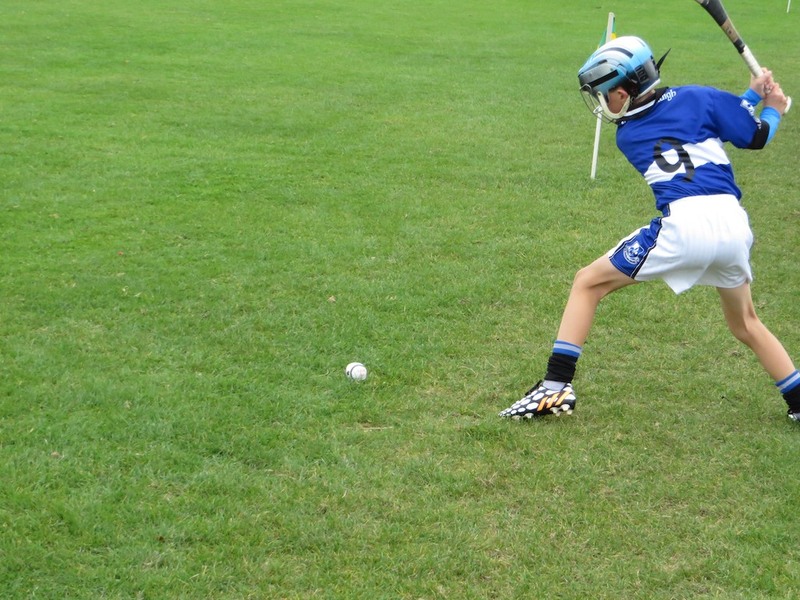 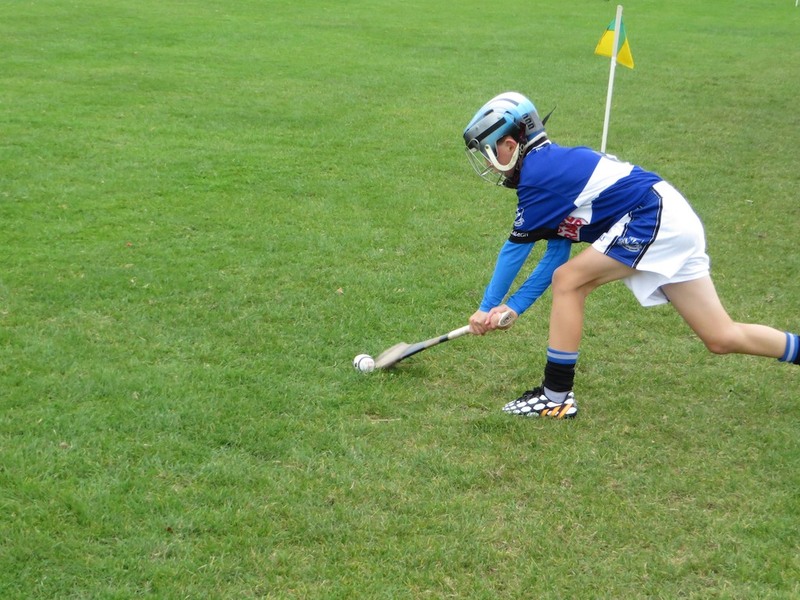 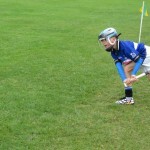 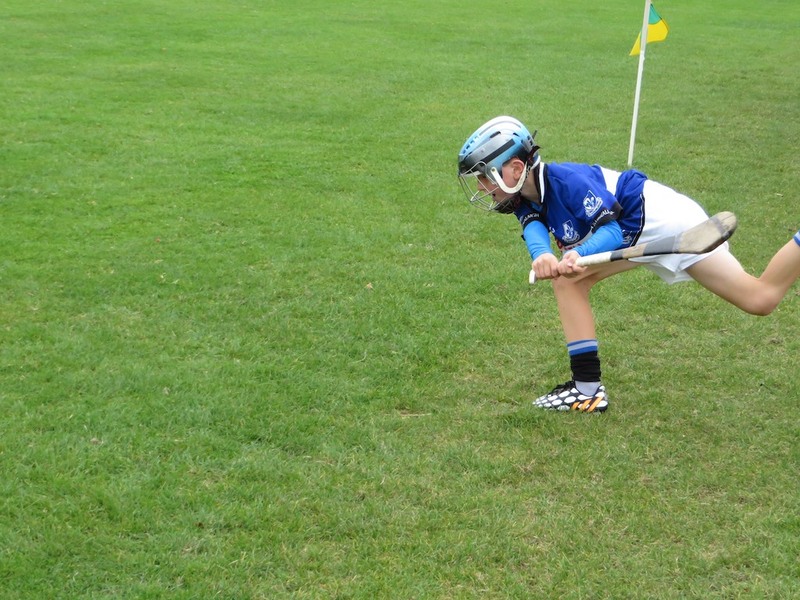 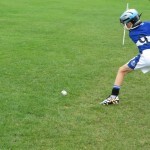 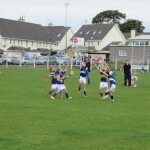 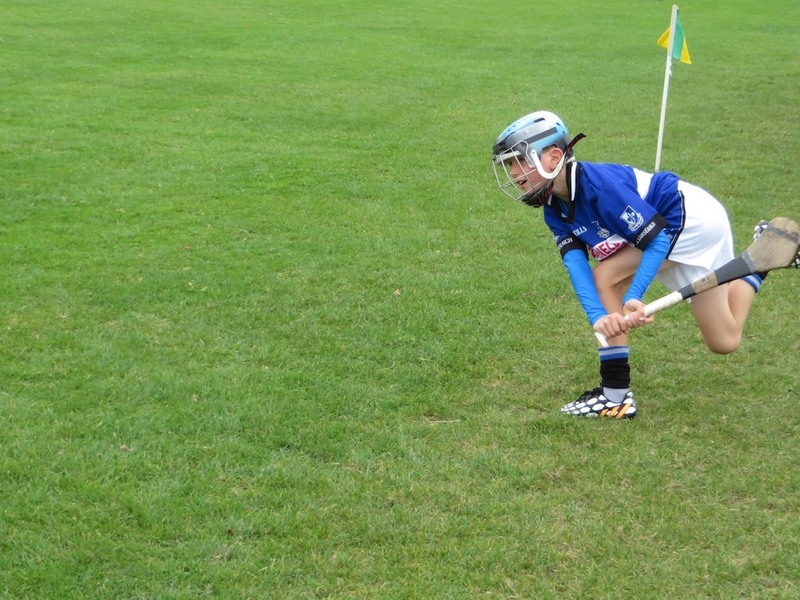 Please see some action photo’s below – nice side-line technique by Darragh O’Connor !